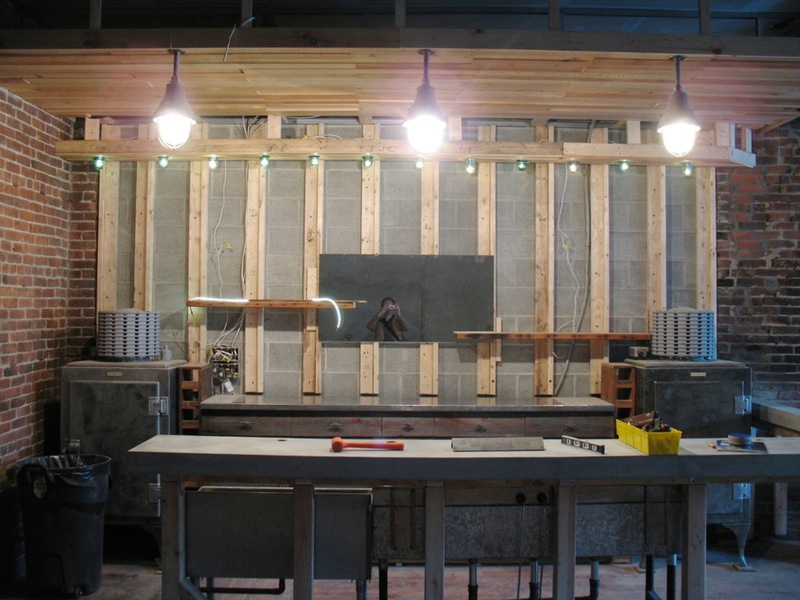 Rare Form's tap room/brewery space, which was being prepped on Tuesday. The new Rare Form Brewing Company in Troy is set to open its doors this Friday. The startup craft brewery is the result of a long-running plan by married couple Kevin Mullen and Jenny Kemp, who moved to the Capital Region after stops in Denver and Seattle. 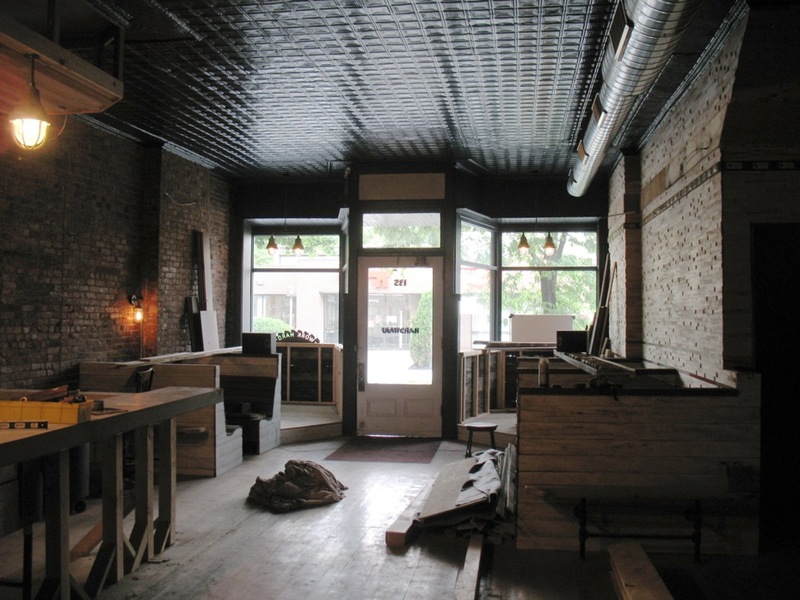 Rare Form's opening also marks the ongoing transformation of its block at Congress St and 4th Street, which over the next few months four new storefronts are planned -- the sort of change that has a lot of people optimistic about the future of Troy. We stopped by this week to get a look at what's in the works, and talk with some of the people involved. There are more photos above in large format -- click or scroll all the way up. Rare Form's storefront on Congress Street. "We're very excited about it, can't wait. It's been a long time coming," Kevin Mullen told us of the opening. He said he's been home brewing beer for 18 years. 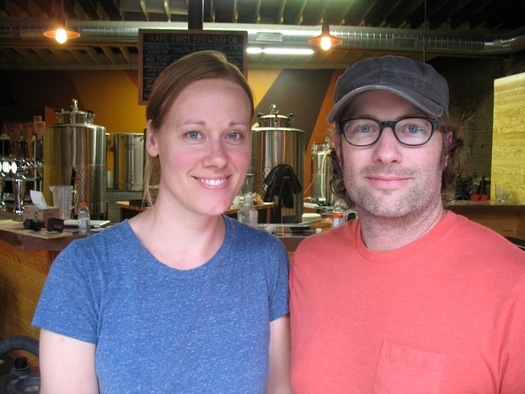 And along the way, as he and Kemp have lived in Denver and Seattle, he's gotten to know a lot of craft brewers and picked up a lot of knowledge working with them a bit. What's the backstory for you guys? How did you get here? We moved here five or six years ago from Seattle. We've been wanting to do this for a long time, it was just a matter of finding the right place, the right location, the right time for us. And the right city and everything. We looked around and we wanted to do it in Denver when we were living there, we wanted to do it in Seattle when we were living there. We moved over to Troy -- my wife got her master's in fine arts at SUNY -- and as we were here we started falling in love with the area, really getting to know it and love this part of the East Coast. Started looking at the timeline, it worked out for us, the prices. The city was really helpful with it. And the location just really ended up being perfect for us. What was it specifically about Troy that when you saw it, you thought, OK, this can work? What we first liked was the distance, how compared to the Pacific Northwest [where] we feel like we can drive for hours and your still in the same type of culture. 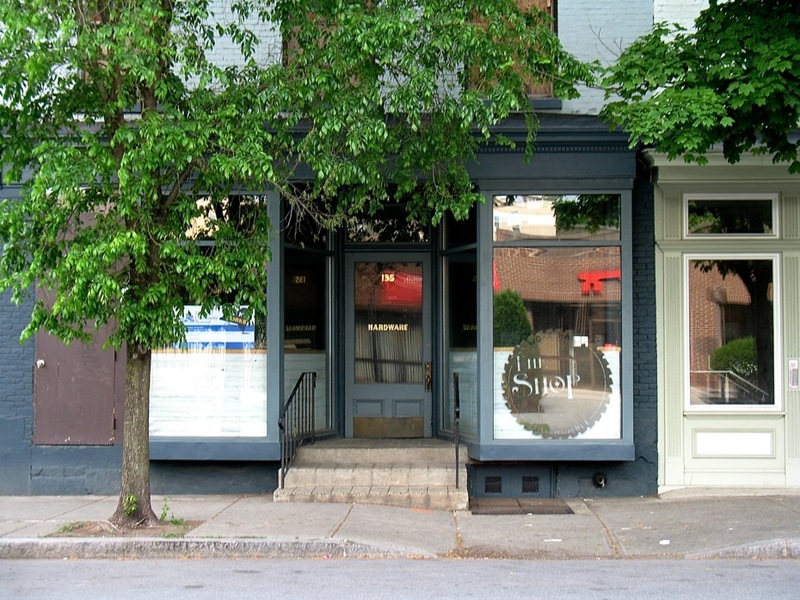 When we came over to Troy it has a beautiful localized culture, a small but growing artist community which is really important to us, you have a walkable city, some great businesses and some other places that are going on around here, and a lot of excitement and a lot of growth that was happening. It just seemed right for us. And then as far as outside of Troy, you've got Boston that's so close, New York City that's so close, Montreal that's so close, and all these other little towns and communities that are within here that each have their own culture. So, there are a lot of people who think it'd probably be fun to open a brewery, and there are a lot people who are homebrewers -- but a lot of those people don't have that moment where decide that's it, I'm going to do it. What was that moment when you and Jenny decided, OK, we're going to do this? That moment happened years and years ago. Like I said, we've been looking a long time for places to do it. Probably about eight or ten years ago I decided this is what I really wanted to do. So it was just trying to guide myself in a direction we could make it happen. And then when we moved over here, seeing how the development of the area and the prices were way better in comparison to other cities where were at, and the city was on board with it. There's a great group of educated beer people here, too. 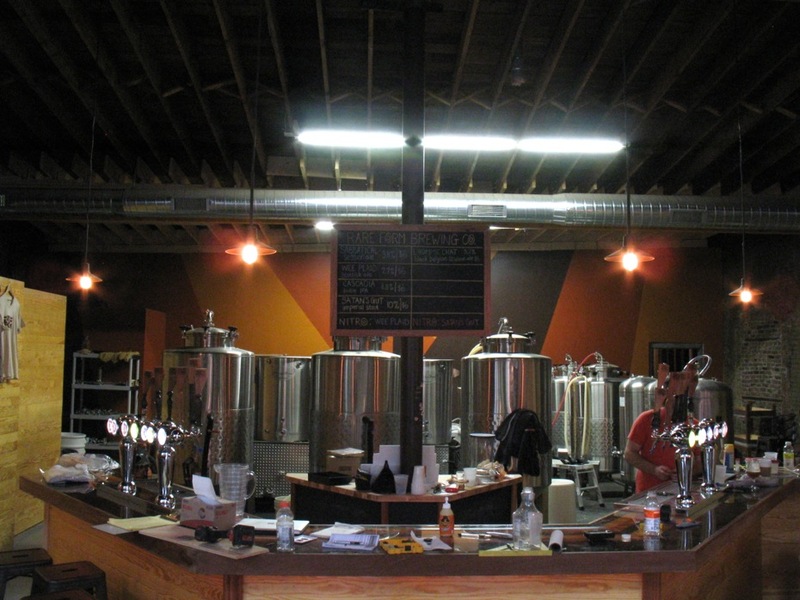 And there are some other great breweries around. So we felt like we'd be a nice fit here, and really pushed for it. 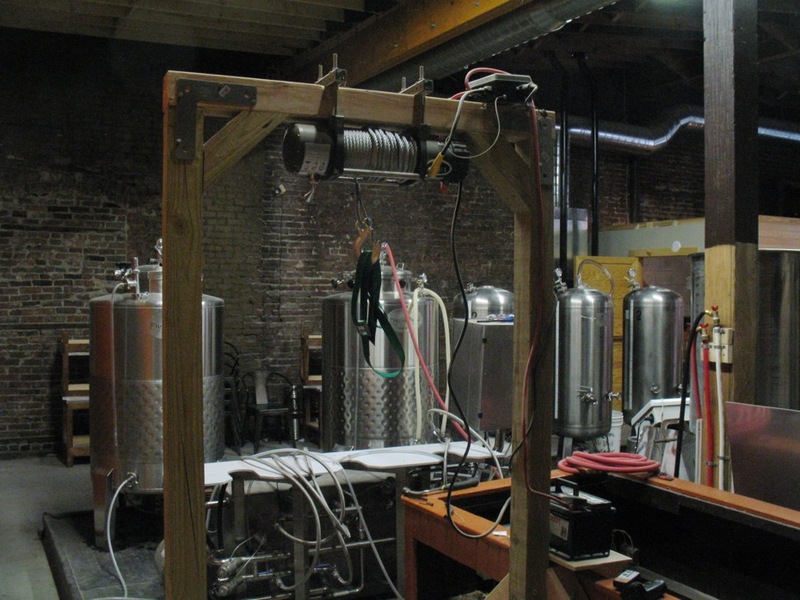 There's such a craft beer boom now. What was it that made you think, sure, there should be another one? Well, again, we're from the Pacific Northwest and Denver, you're looking at thousands of breweries. Denver itself is having roughly 250 breweries in planning or opening this year, and that's just in the city of Denver. So when you look at where we're at in this region, I think we're roughly at about a brewery for every 300,000 people, where in other cities it's not quite like that. 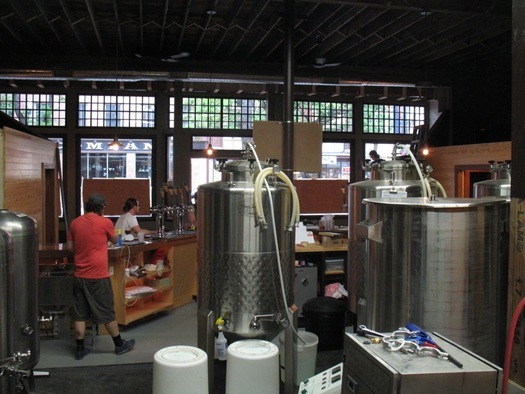 And a lot of times it's becoming more your smaller breweries or neighborhood breweries. And I think that's fitting with what we're trying to do here. 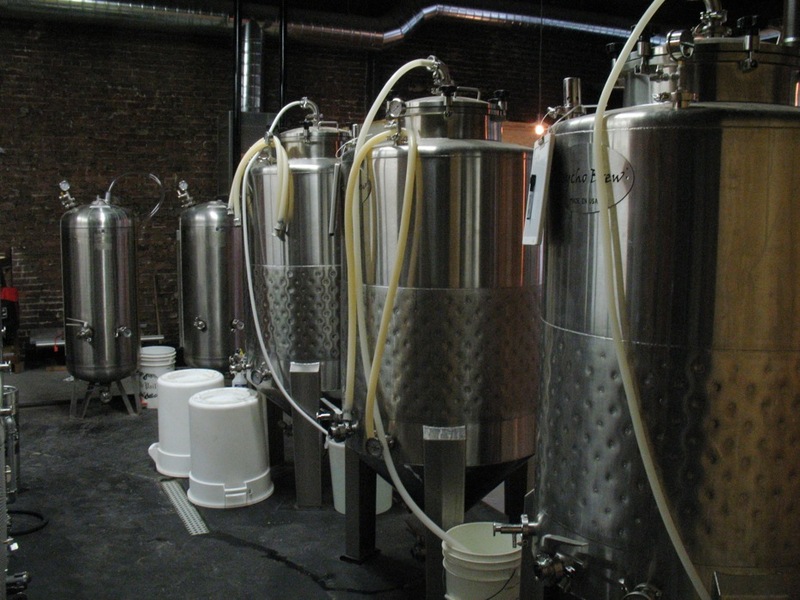 We're not trying to be a large brewery here, we're just trying to be a small brewery that's going to do some experimental stuff and try to put out some high quality, really well-crafted beers. So you don't think we're at peak brewery, yet? (Smiles.) No, I really don't think so. I think the craft beer movement continues to grow. A craft beer drinker goes to a bar they don't order the same beer twice -- you know, they order one beer and then want to see what's going on next with another brewery. They don't hold consistent to just one brewery and that's the only brewery they drink, like it used to be in the past. Everyone wants to see more growth in what's happening with it. What's the experience you hope people will have, both here in the brewery, but also when drinking your beer? This is what we've wanted to do for a really long time, so we feel there's a lot of us that's involved with it. And we want people to get a feeling of who we are and what we're trying to do. Not just the beer, but the beer speaks to where we've been, where we want to go, and I hope that resonates not just in this area when they come to see our brewery space and get feel for who we are, but also when they get our beer somewhere else they can feel that our beer has been handmade and everything is from the heart. It seems like you've found a good spot [physical location] here. There's an interesting thing that's starting to development here [along this collection of storefronts]. How do you feel like you fit in here? We're really happy to be here. 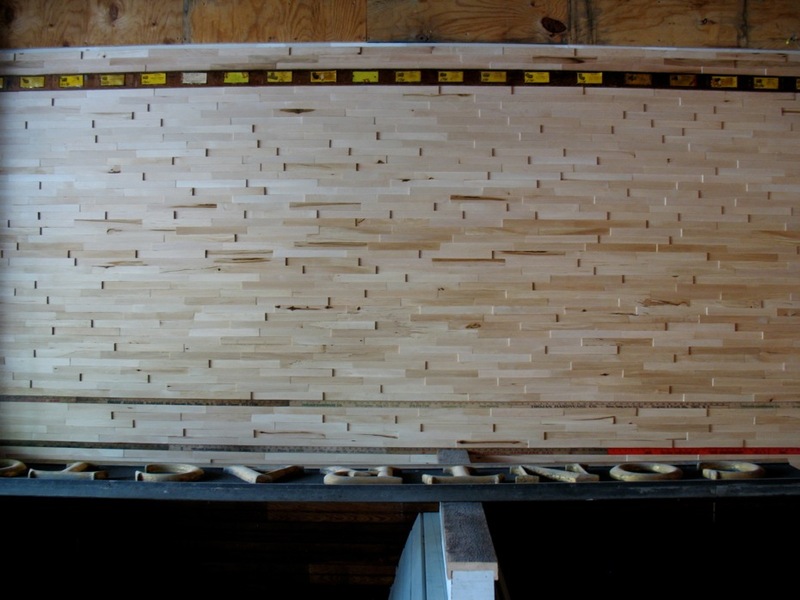 Trojan Lofts and Kevin Blodgett, those guys have been fantastic. There's a lot of stuff going on, we have a nice little trifecta coming in. And with us opening, and then them opening The Shop and the deli, and will Collar Works opening, it's really exciting to see this block change. When we first moved to Troy we lived just a block down. And we passed here all the time and I thought this was a great building and space and couldn't wait to see something happen with it. Now it's great to be a part of that change. 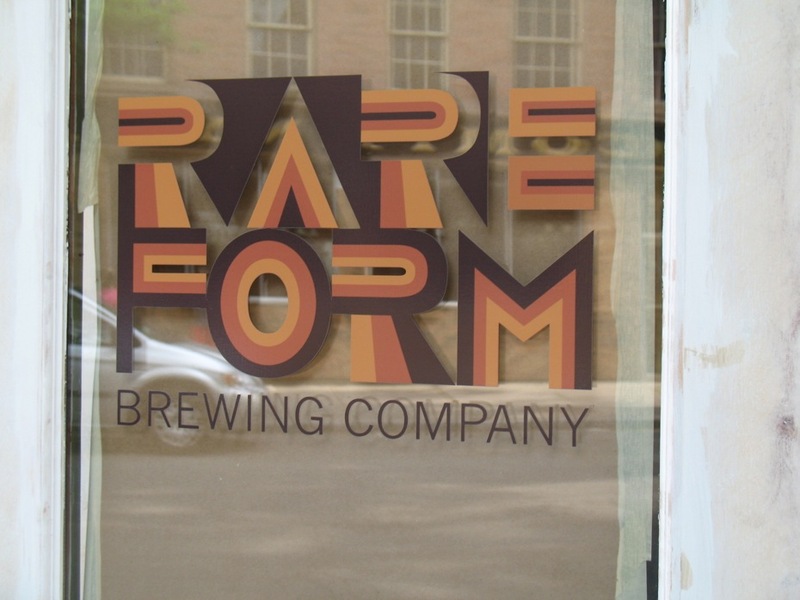 Rare Form is set to open its tap room Friday, May 30 at 4:30 pm. 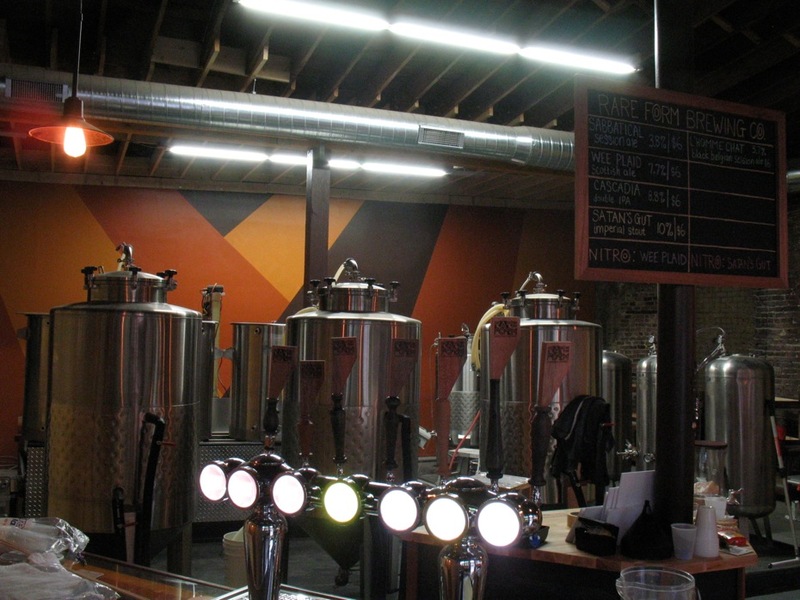 Mullen said the brewery will also soon be distributing its beers to bars and restaurants around the area. The next storefront scheduled for an opening in Collar Works Gallery, also this Friday. 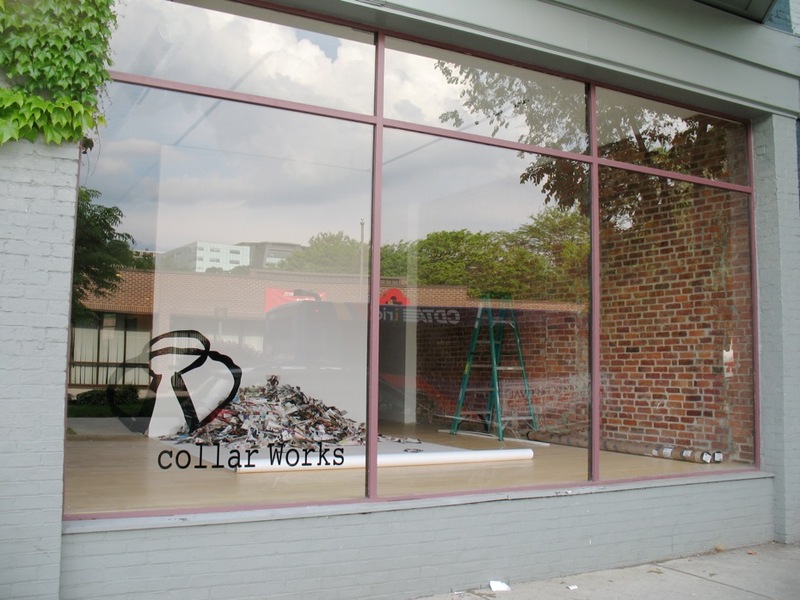 The gallery is moving from its former location on River Street north of the Green Island Bridge. 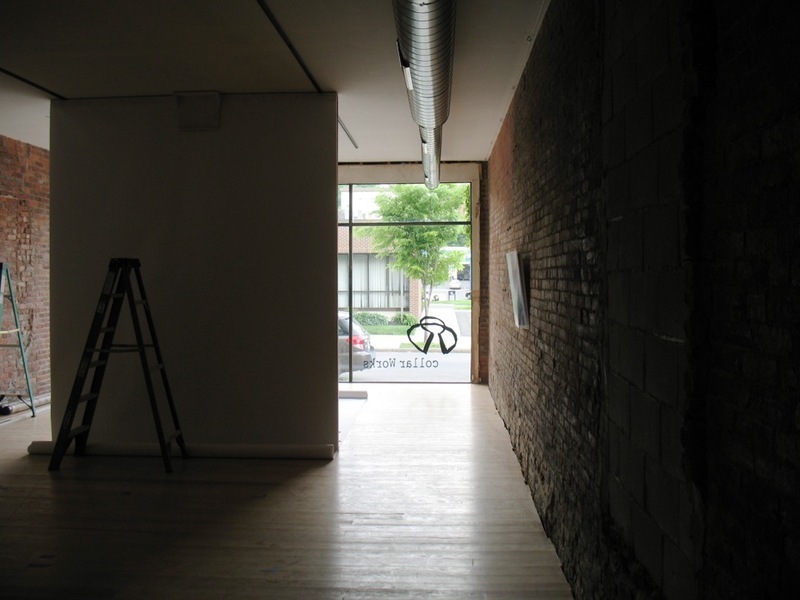 As co-founder Sanford Mirling told us while we stood in the gallery space that faces 4th Street, the artist-run gallery is currently working on organizing longterm home elsewhere in Troy. 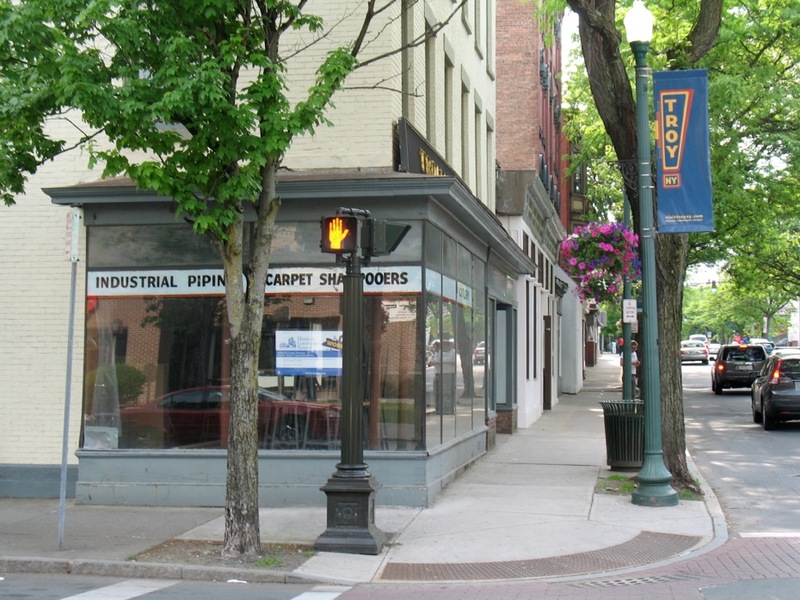 But through a few connections (Mirling and Jenny Kemp know each other from UAlbany), they were able to work a deal for this new storefront as temporary home. "It fits us perfectly," Mirling said as we looked out the big window at the front of the space. 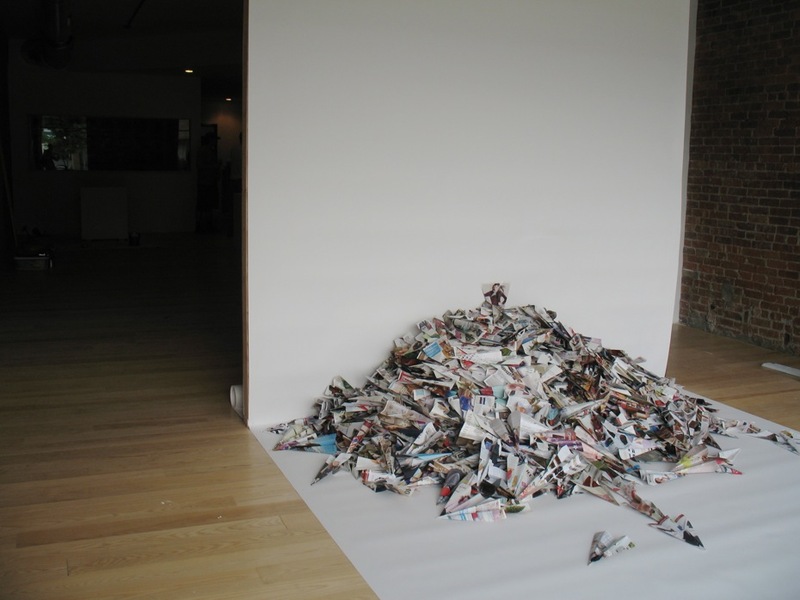 And as Blodgett added, "Now we have a really happening art gallery next to us." 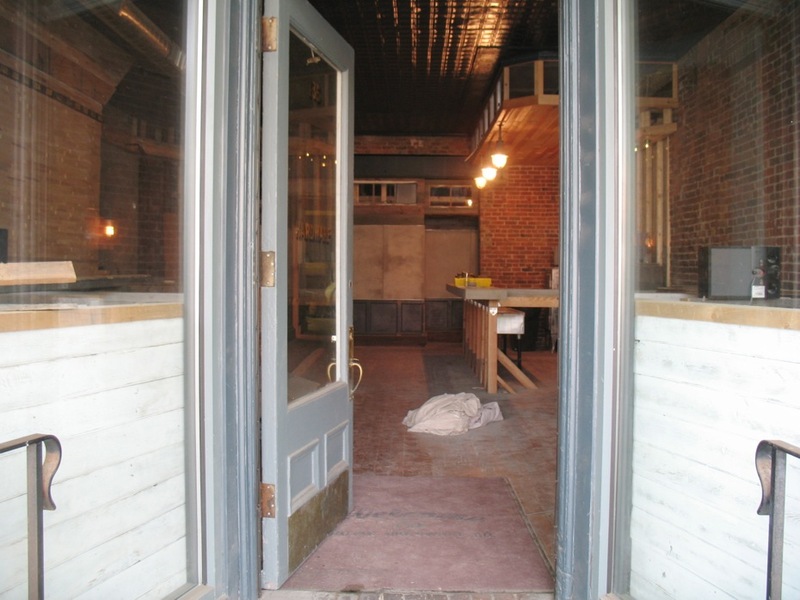 The storefront for The Shop, which is currently being renovated. 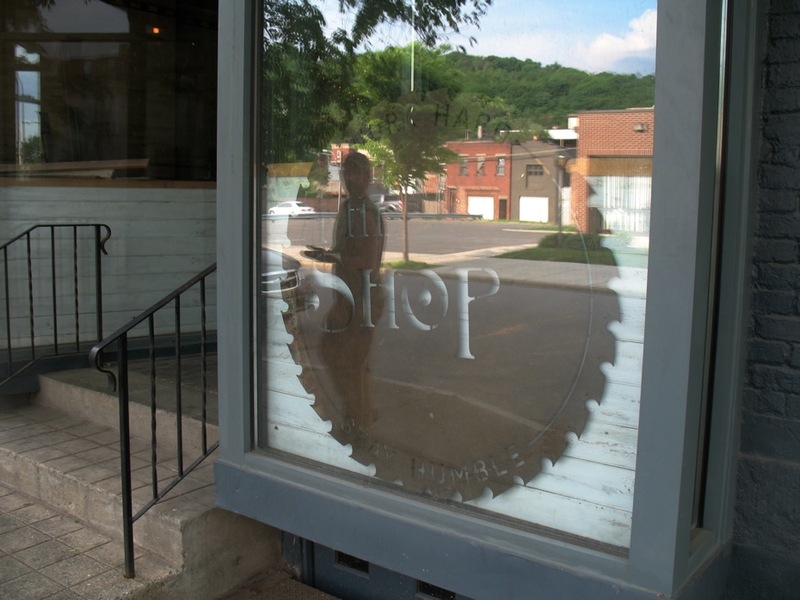 The next part of the plan: The Shop, a bar/restaurant that Blodgett says will offer cocktails, craft beers, and culinary comfort food -- which he described as "unexpected snacks, fun sandwiches, fancy hot dogs, and a rotating dinner menu and a banging brunch." He's aiming for a July opening. 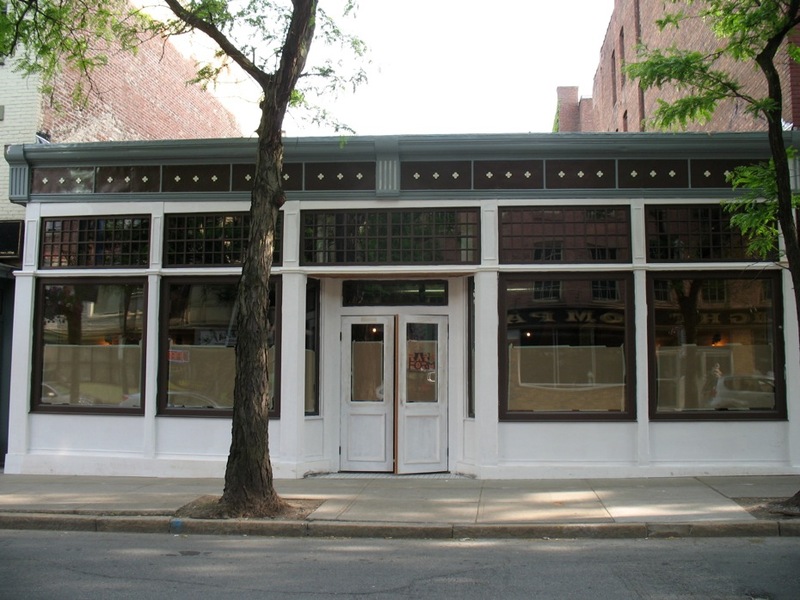 After The Shop opens, Blodgett is planning Harrison's Corner Market, a deli/market in the building's corner storefront. Its projected opening date is the end of summer. Blodget went to RPI and ended up working on fuel cell technology after getting his degree in chemical engineering. He says the corporate environment didn't appeal to him, so he left. A stint in Brooklyn helped him gain an appreciation for architecture and the role it plays in people's lives. 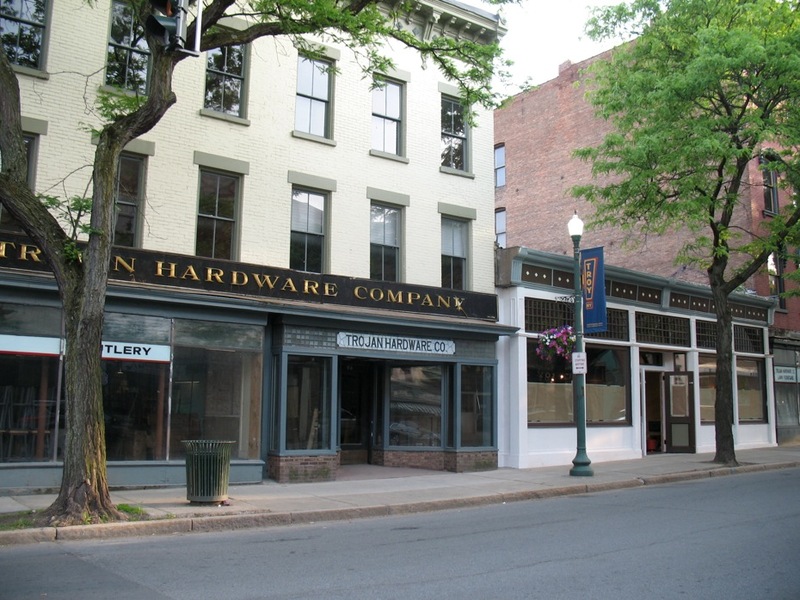 And upon returning to Troy, he saw opportunity in the city's underutilized building stock. "Troy is a very human-scale city," he said to us as we stood on the sidewalk outside the storefront that will be The Shop. "You can have a pretty significant impact in this size city." So thankful for entrepreneurs enriching the area in their own way, even if it isn't necessarily reinventing the wheel. I can't wait to check out each of these places. The place looks great. The block looks awesome. I wish you the best of luck in helping with the revival of Troy! Now imagine if the state government could only get property taxes down to a more sane level...before your know it all these little towns in upstate NY would boom again. This area, and especially Troy, are poised for the future for sure regardless of the naysayers. Everything looks great...the place, the website, the merchandise, the fancy beer labels, etc. but the key question is: how is the beer? I hope the beer is as quality as everything else. Cheers! I cannot wait to see this storefront and have some quality craft beer! I am really happy these projects are coming to fruition and are continuing to add value to the historic draw of the city. I come from a long line of Trojans and have longed for this revitalization. To see the city alive again with commerce and energy, as recounted by my nostalgic grandfather, is a fulfilling comfort. Well done Jenny Kemp and Kevin Mullen and thank you Kevin Blodgett for your efforts and ability! PS...If you decided to remove it...please do NOT destroy the Trojan Hardware Co sign! It has been a local landmark and should be displayed somewhere in the city. @Nate: The Fuj got a chance to try the beer this week.